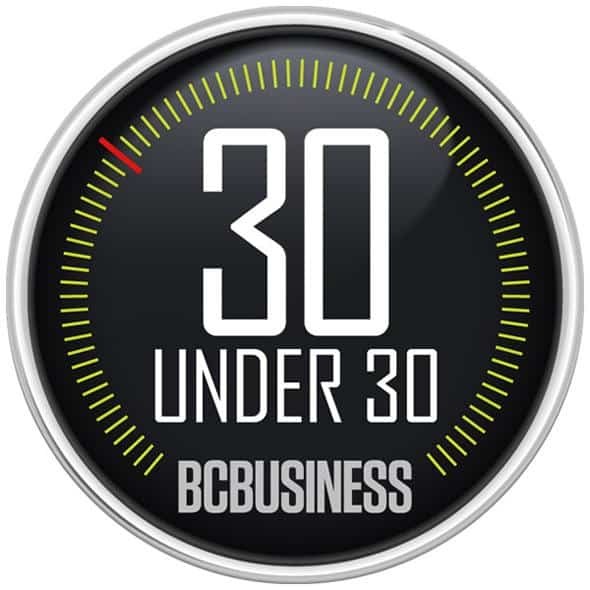 The BCBusiness 30 Under 30 competition celebrates the province’s next generation of leaders: young entrepreneurs and innovators who are accomplished beyond their years. With your help, the sixth annual 30 Under 30 promises to continue a tradition of recognizing exceptional new business talents. To nominate yourself, fill out this form and email it to 30U30@bcbusiness.ca. To nominate someone else, fill out this form and email it to 30U30@bcbusiness.ca. Important note: If you become a 30 Under 30 finalist, we will use the information from your nomination form and an interview with you to prepare a profile for potential publication in the April 2019 issue of BCBusiness. If you provide financial, personal and other details that you wish to keep on background or off the record, it is your responsibility to let us know. BCBusiness makes every effort to ensure accuracy, but we do not share stories with sources before publication. Also, please note that having other people submit multiple nominations on your behalf will not increase your chances of becoming a BCBusiness 30 Under 30 finalist.